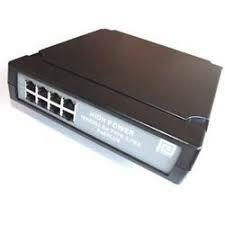 POE125U-4AT-R. Phihong has introduced a 4-port Gigabit Power-over-Ethernet midspan for highpower applications that is compatible with Cisco’s Aironet 1250 Series Access Points. 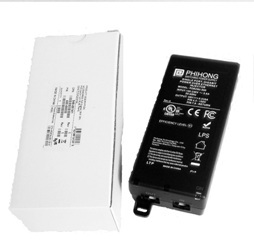 Designated the POE125U-4AT, the midspan is capable of the proprietary “handshake” required for the AP1250 that tells the access point the midspan is capable of handling high power so it can work at the maximum power range and data rate. 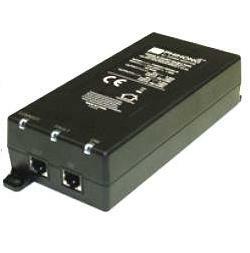 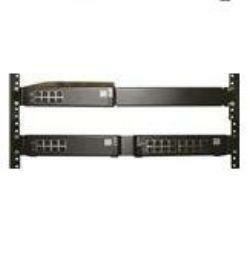 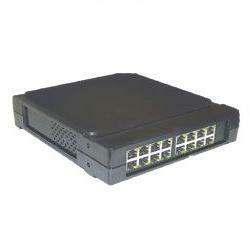 The 4-port Gigabit midspan provides up to 36 W per port, with full power of 144 W, and requires no power management. 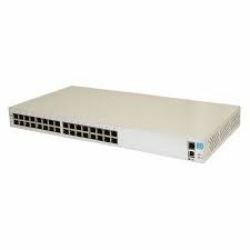 Compatible with 10/100/1000 Base-T networks, this unit is suited for VoIP phone, access point, security system, and IP camera applications.